First, we want to thank you for visiting our website. We are pleased that you are interested in the important work our foundation does for the conservation of Iranian nature. But how did it all start actually? What made Stichting Simba Nature Protection and Education Foundation come to live? Well, a few years ago our founder and president, Marjan van der Schaaf, travelled through Iran. 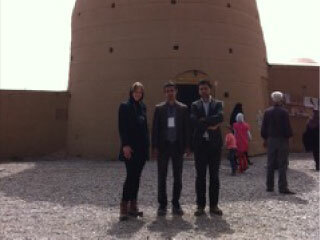 She also visited Yazd, a beautiful historic city in central Iran. During her trip she met a man, who offered to take her and her travel companion for a trip around Yazd one day. The second stop on that trip was a beautiful old caravan station with a garden around it, which was being renovated to a hotel. There Marjan spoke with Mr. Mehdi Zare Khormizi, a wildlife expert from the Yazd Provincial Office of Department of Environment. 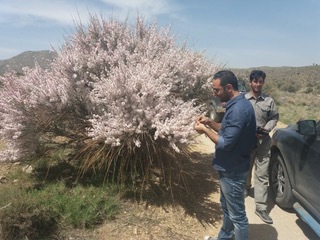 He explained about the difficulties Iranian nature in general and the many unique species of animals are facing in the harsh climate of Iran. He showed Marjan photos of many of these beautiful species and he asked for help. In that moment, Marjan remembered a long-cherished dream of her, which had slumbered in her mind for years already and now came to live. 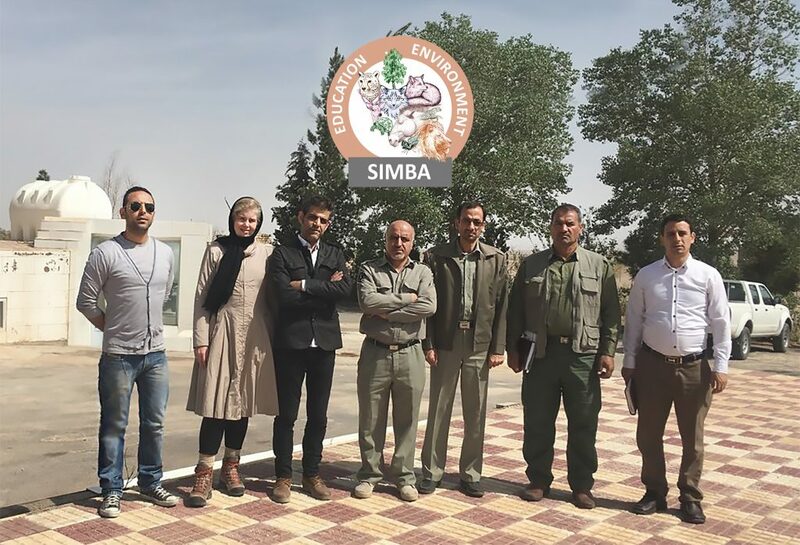 Marjan decided right at that moment that she wanted to do something to help Iranian nature and the idea for Stichting Simba Nature Protection and Education Foundation was born. 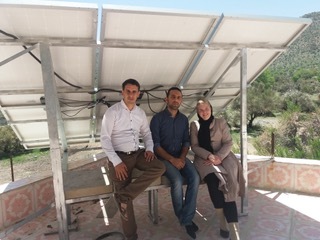 In 2017 Marjan went back to Yazd and she had a wonderful meeting with the officials of the Yazd Provincial Office of Department of Environment. They discussed several projects, such as assistance to the population recovery plan for the Persian fallow deer, air to water projects and assistance to the re-establishment of the nature museum in Yazd. After that several reservations were visited where Marjan and her travel companions actually saw the animals we are protecting. It was an amazing experience which we will never forget and we are doing everything in our power to help protect these wonderful animals from extinction!